If you like moombahton and like the stuff I’ve been posting here…you’re pretty much a dummy if you don’t go to this site and get the new Heartbreak & Munchi ep right now. 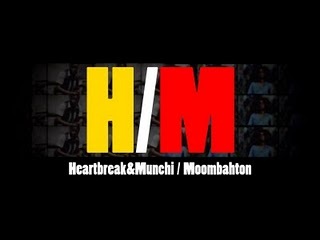 This entry was posted on April 19, 2011 at 6:20 pm and is filed under #moombahton, Heartbreak, Munchi. You can follow any responses to this entry through the RSS 2.0 feed. You can leave a response, or trackback from your own site.